Texas Homeowners Now Have a New Wind-Only Choice! With over $40 Million in policyholder surplus, Safepoint has the resources to protect your most important assets. 39 percent of the U.S. population lives in counties located directly on the shoreline. This opens millions of Americans up to the potential of wind and hurricane damage. With the median cost of damage from one Atlantic hurricane averaging almost $2 billion, proper insurance is imperative for coastal dwellers. 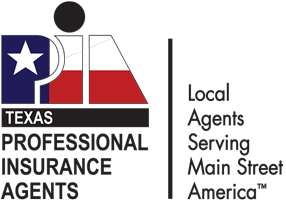 SafePoint Insurance is proud to serve the independent agents of Texas. SafePoint aims to provide its agents and policyholders an efficient process for placing coverage with premier products and superior service.